Deep and free-flowing but at the same time masterfully tight and quite tangible, Black Flower is a musical melting pot in which Ethio-dub, Afro-beat and jazz merge and massage the audience with heavy grooves and playful melodies. 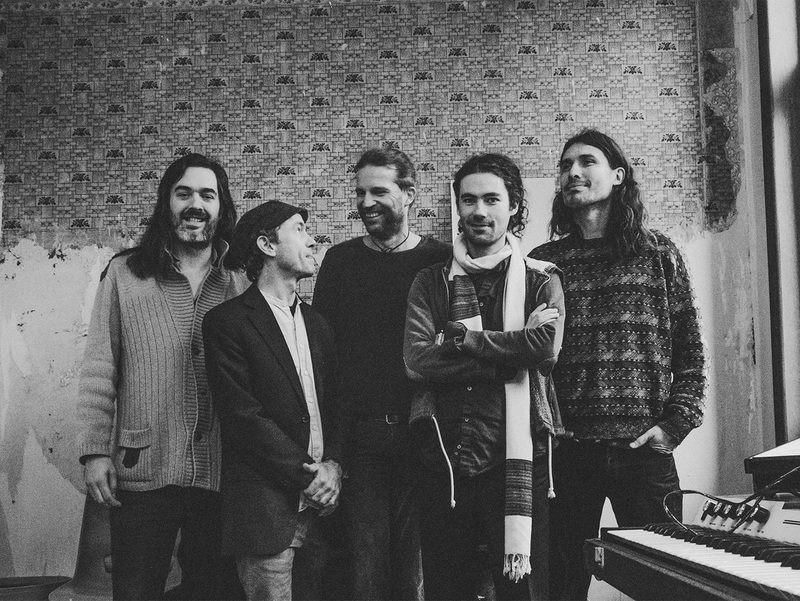 In their oneiric and crazy universe the Belgian quintet draw on a lot more than African traditions – thus, Gipsy ska, modern rock and Asian inspiration are also added to the psychedelic party. Presented at Roots&Hybrid Festival 2019.